This is college, so naturally, there's a huge population of students abandoning meat in an effort to save the animals. 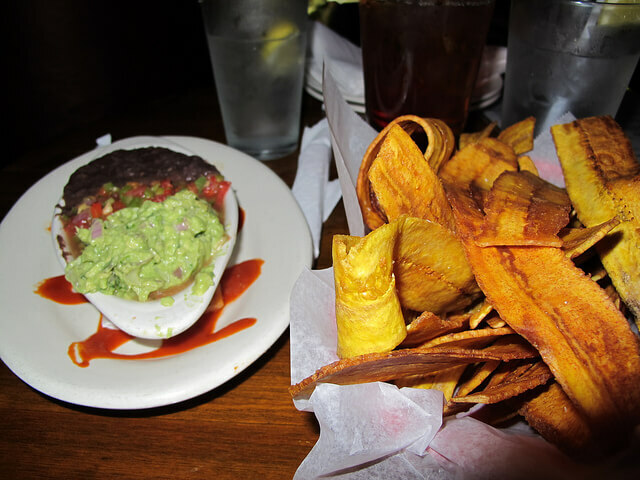 What's truly amazing is that most of the incredible food found in Gainesville is actually vegetarian-friendly, for all levels of animal-lovers. It might very well be the most hipster place in Gainesville, but it also might be the best place for vegans to scarf down any meal of their choosing. Make sure you check out both brunch and dinner, but be prepared to wait as the restaurant is small and the service is slow.